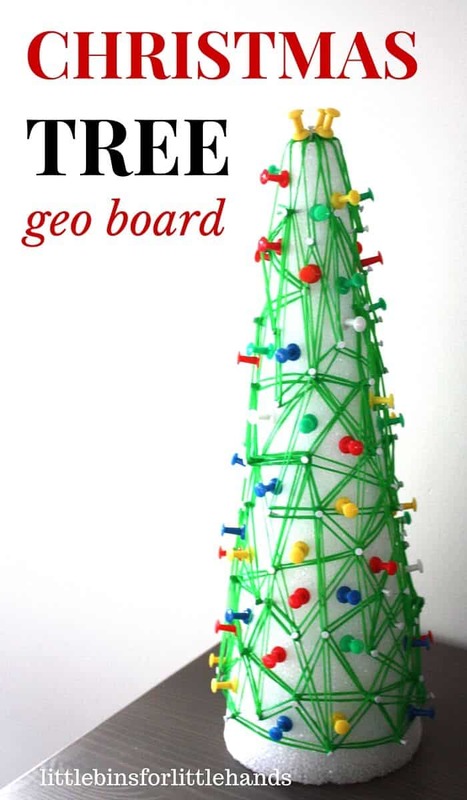 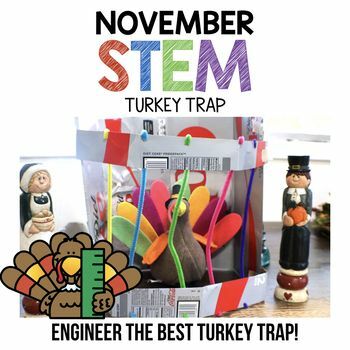 This special holiday STEM challenge will engage your students in the engineering process while encouraging them to think outside of the box! 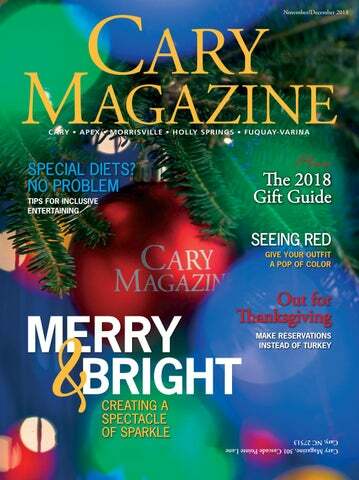 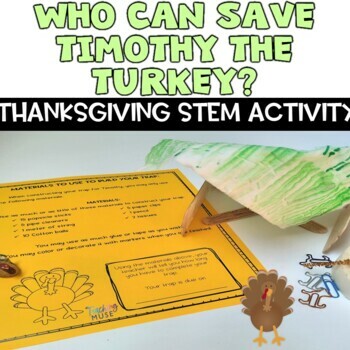 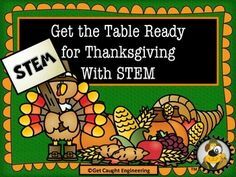 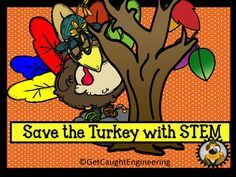 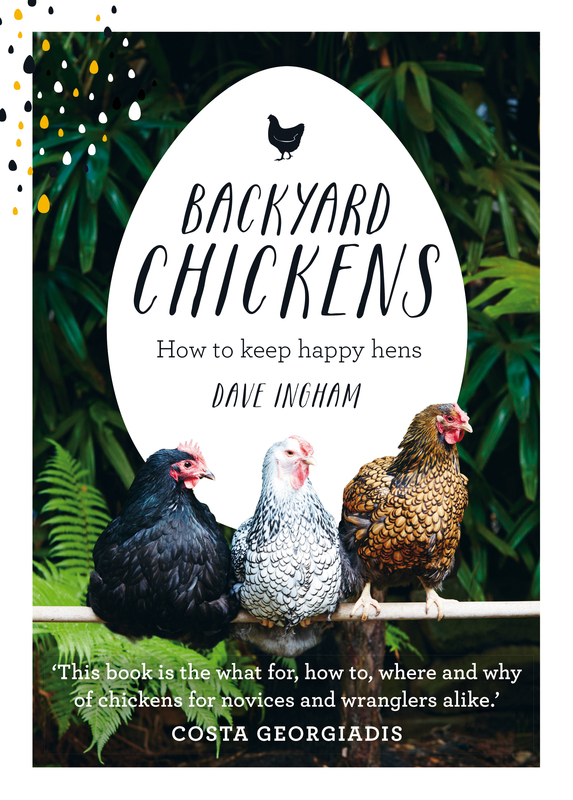 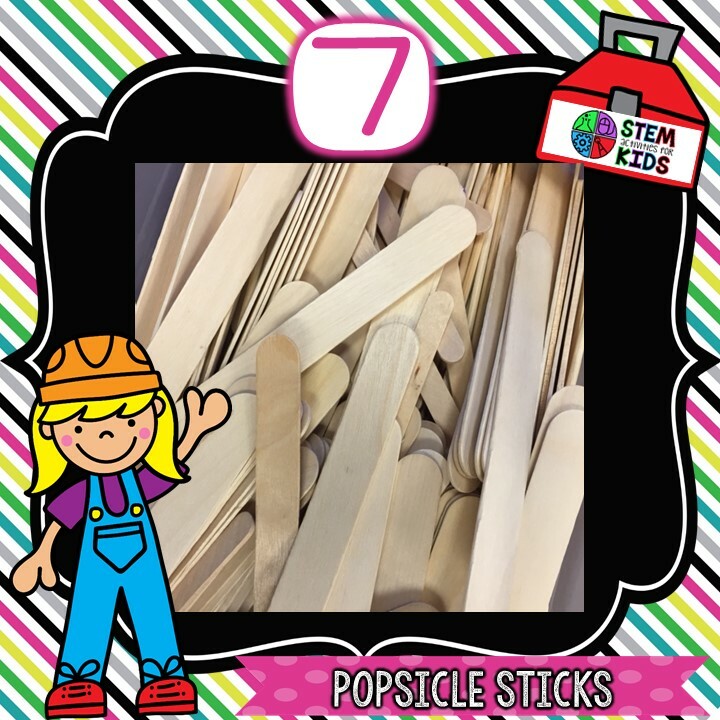 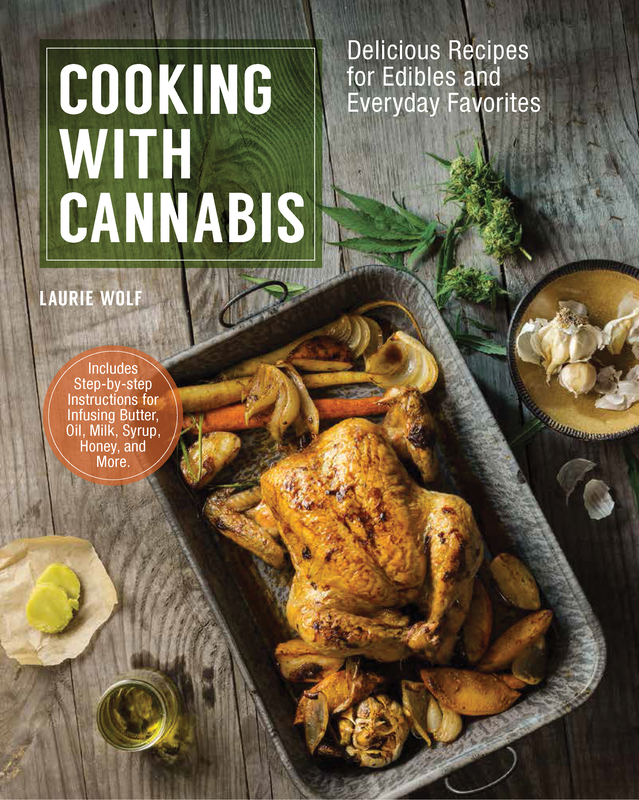 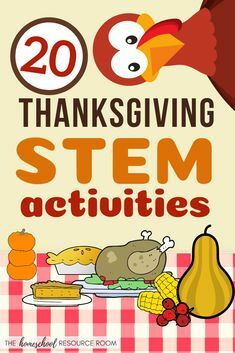 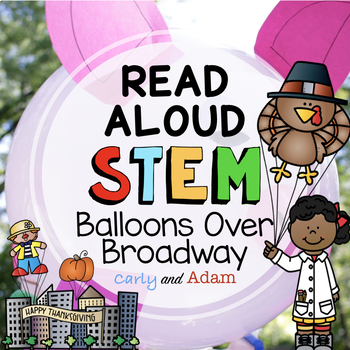 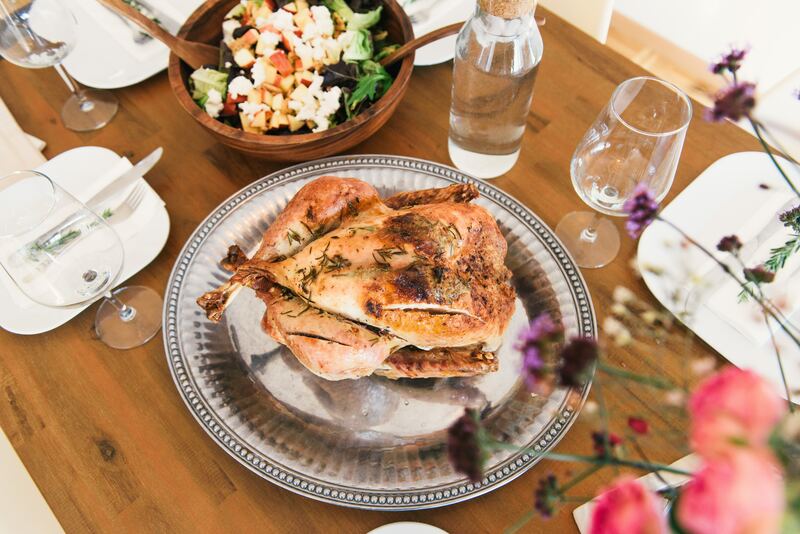 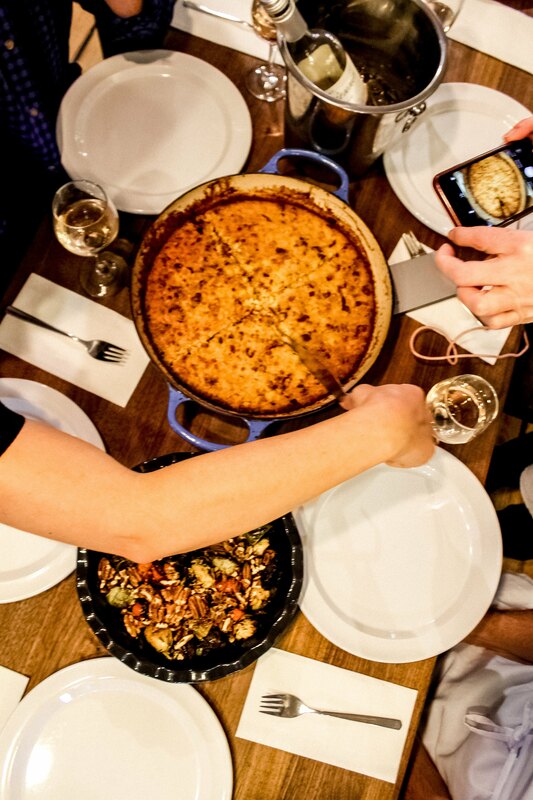 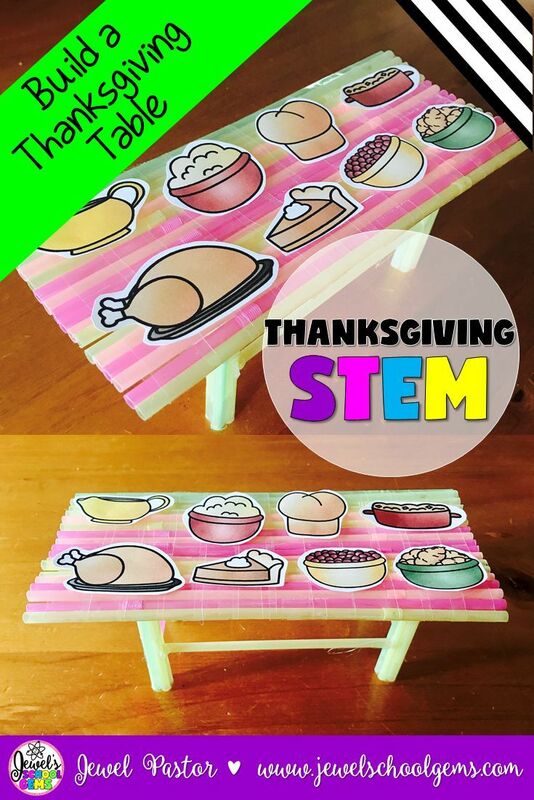 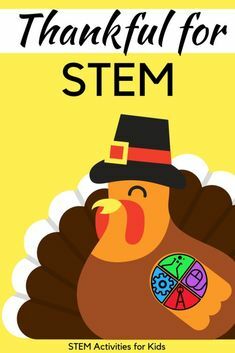 Save the Turkey with STEM! 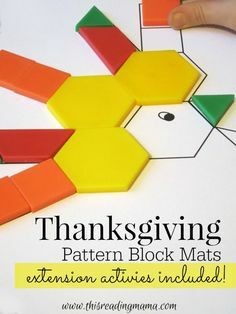 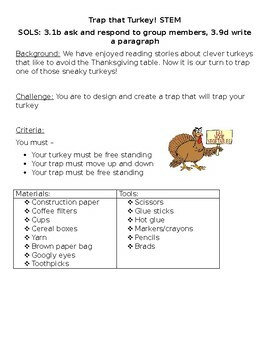 Thanksgiving Engineering!A November Challenge for your Class! 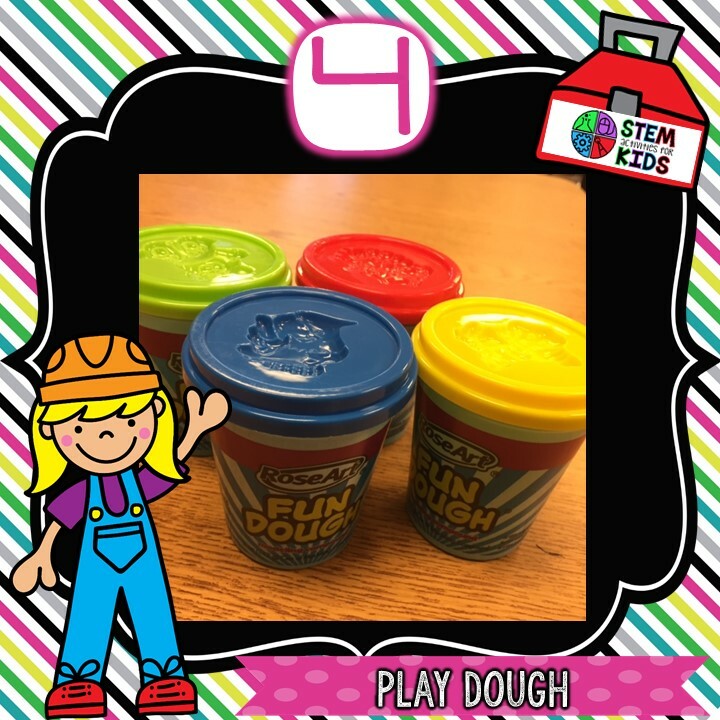 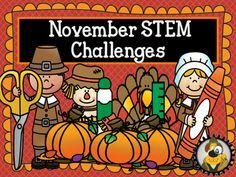 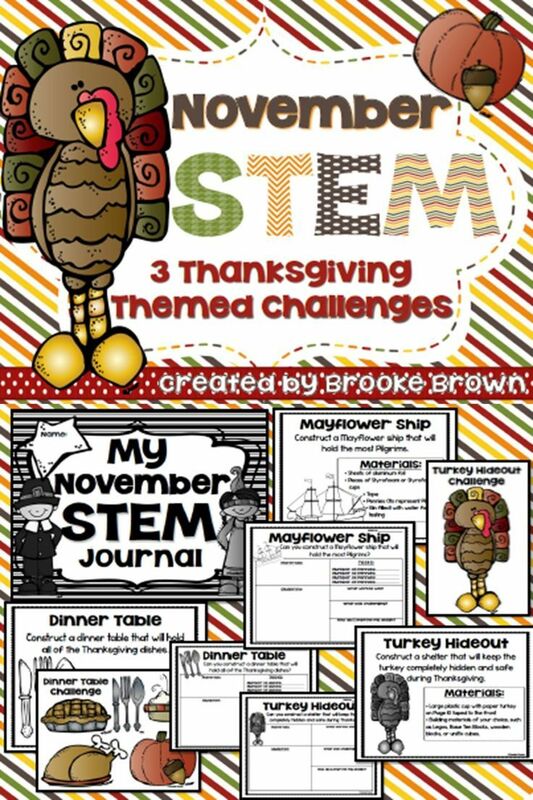 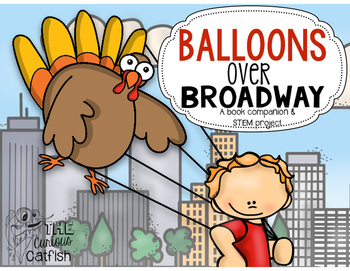 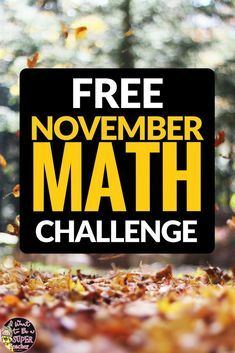 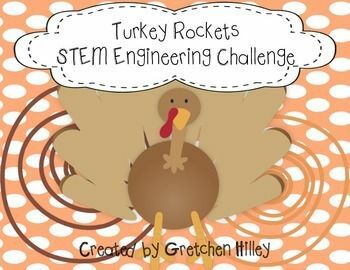 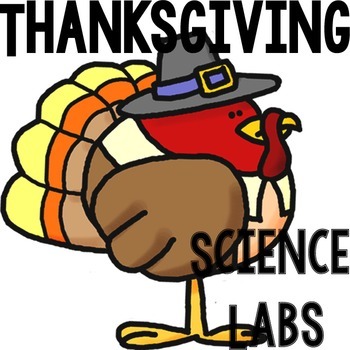 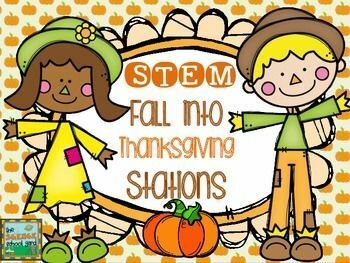 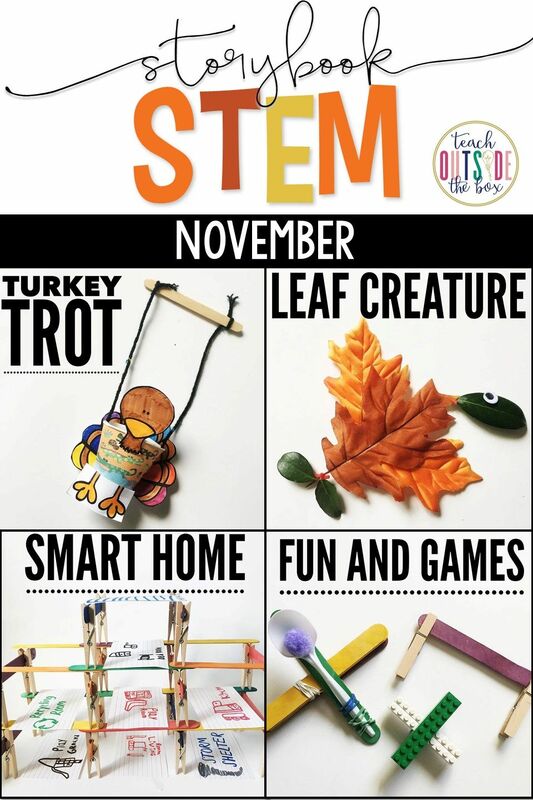 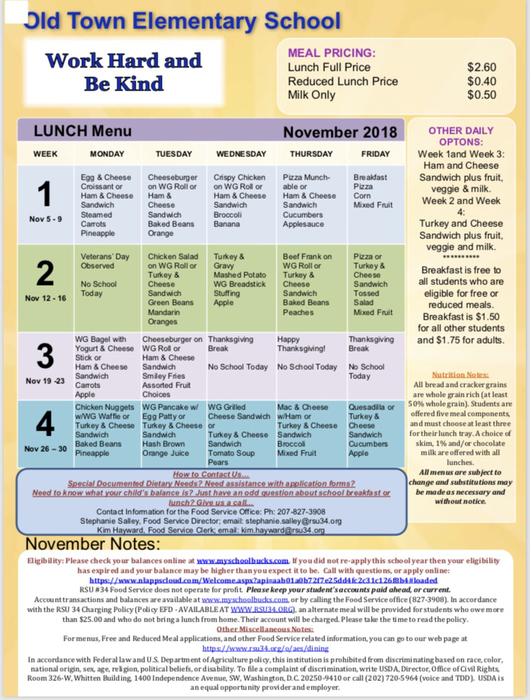 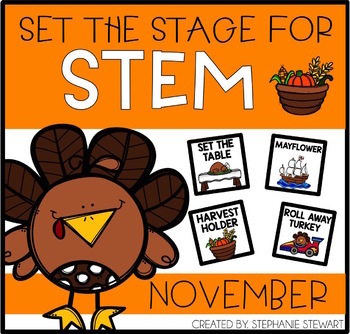 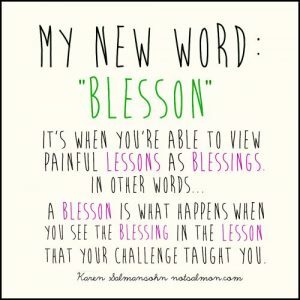 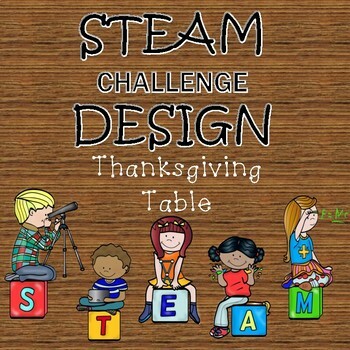 3 LOW PREP Thanksgiving themed STEM Challenges for November! 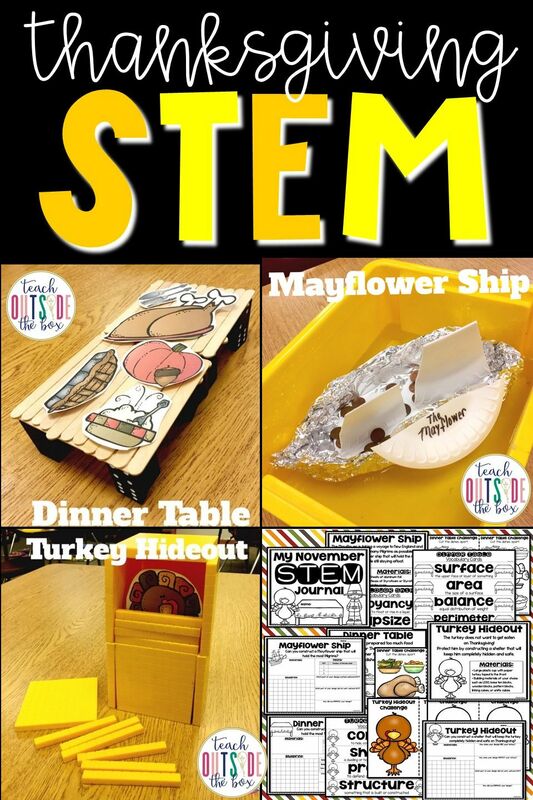 Elementary students engineer a dinner table, Mayflower ship, and turkey hideout! 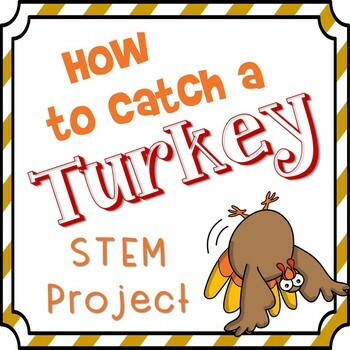 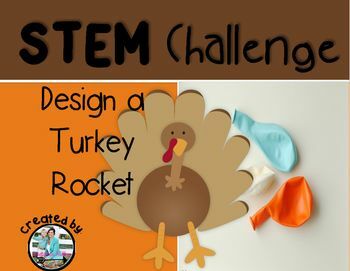 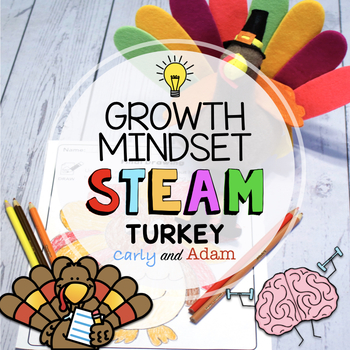 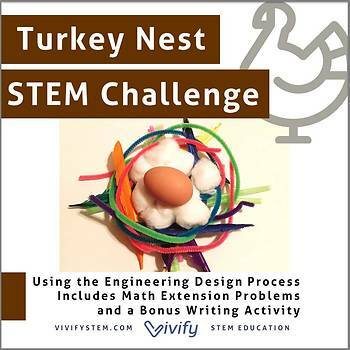 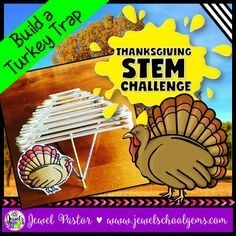 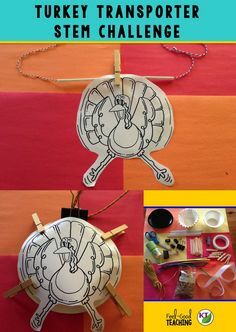 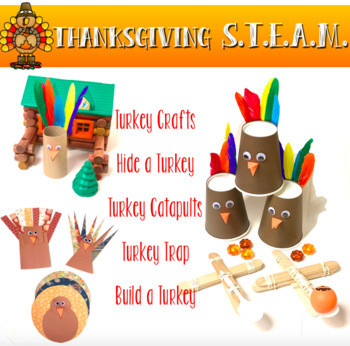 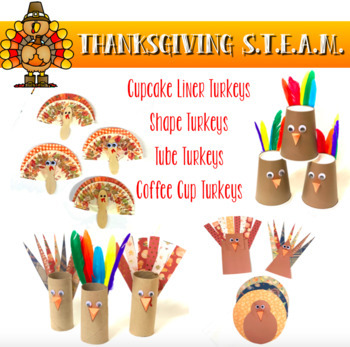 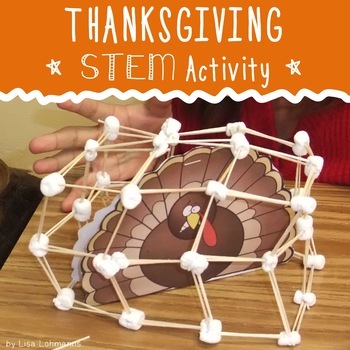 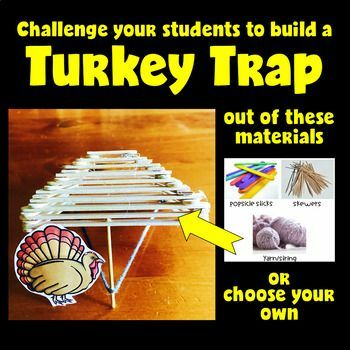 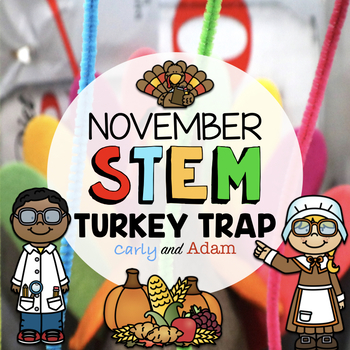 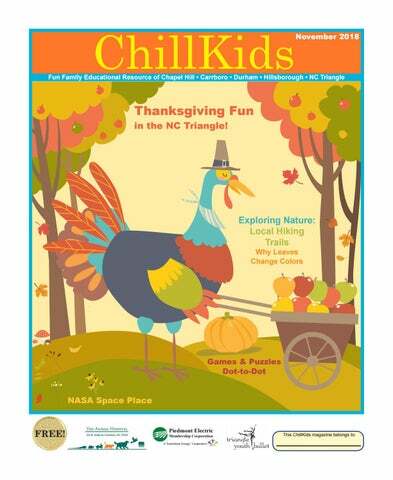 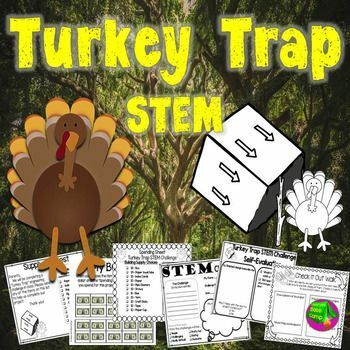 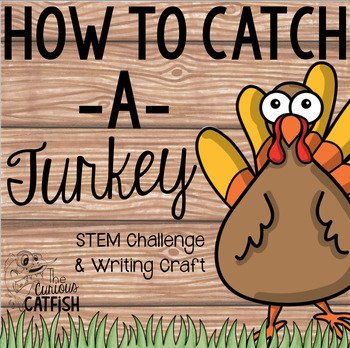 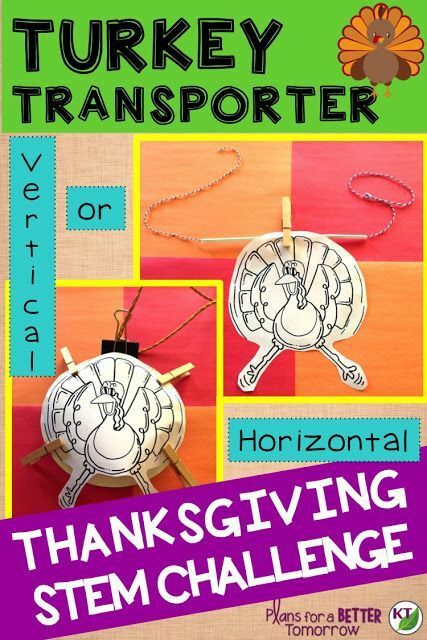 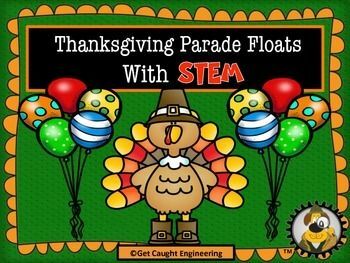 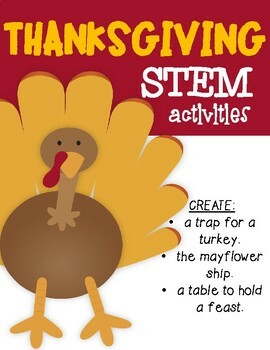 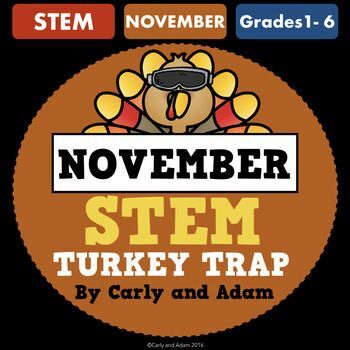 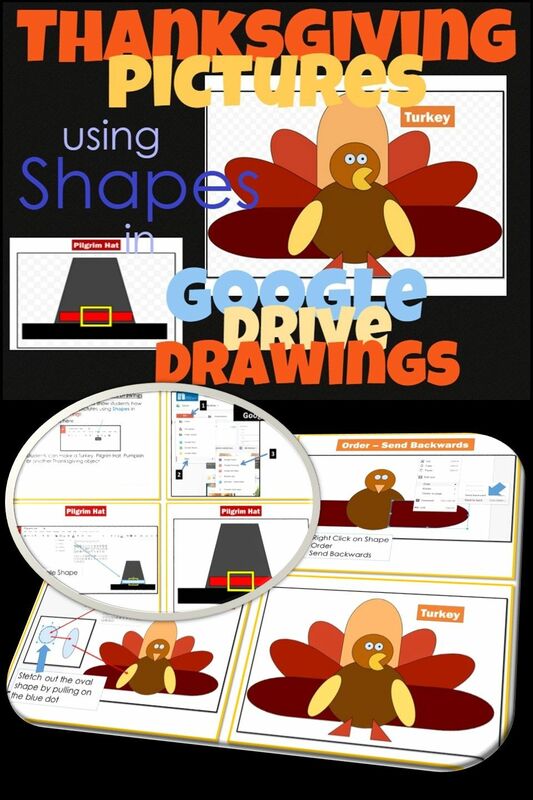 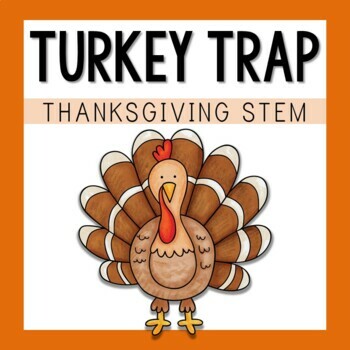 Thanksgiving STEM - Have your students design a turkey trap with this fun STEM challenge! 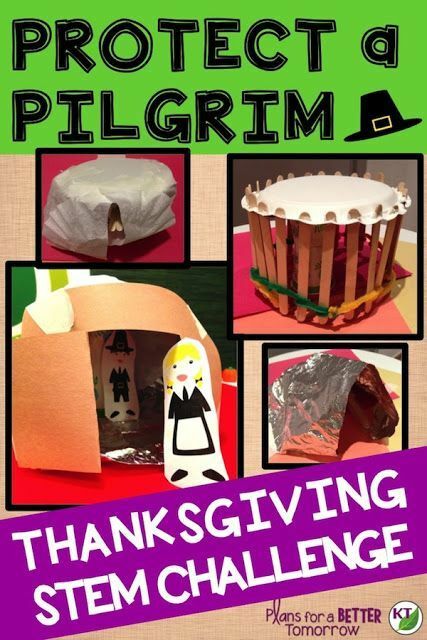 Thanksgiving STEM Challenge: In Protect-a-Pilgrim, students build a shelter designed to protect Pilgrims from wind, rain, and snow. 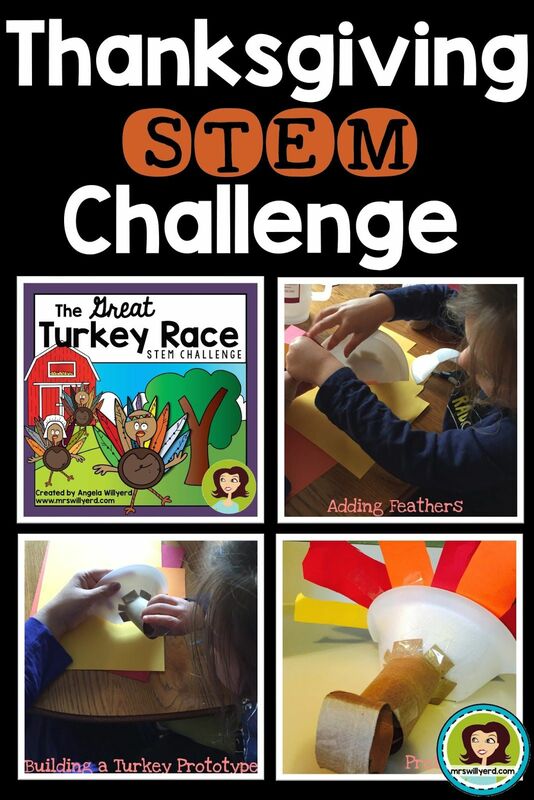 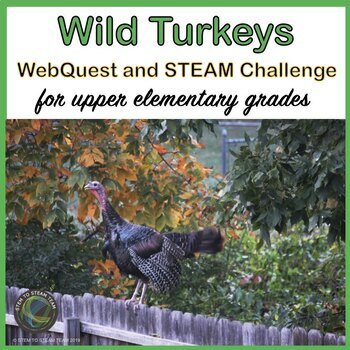 This STEM challenge challenges students to use provided materials to build a turkey trap for Thanksgiving! 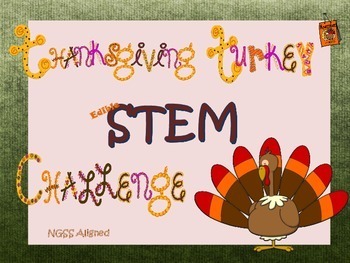 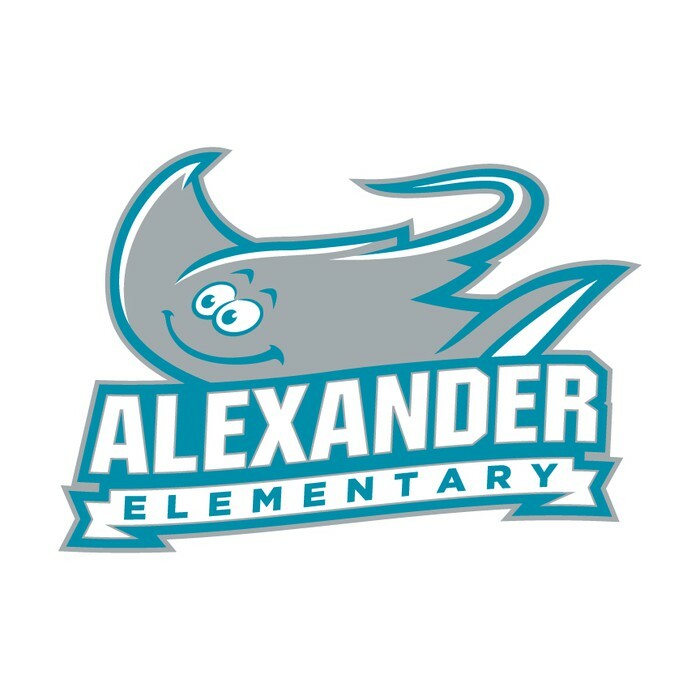 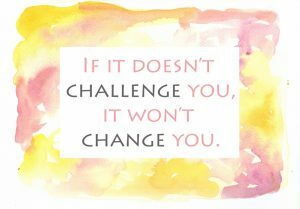 This challenge is differentiated for grades 1-4. 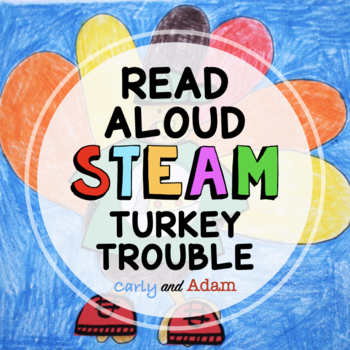 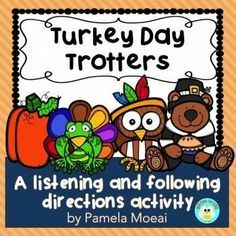 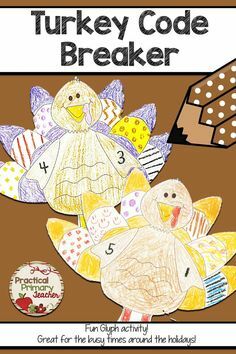 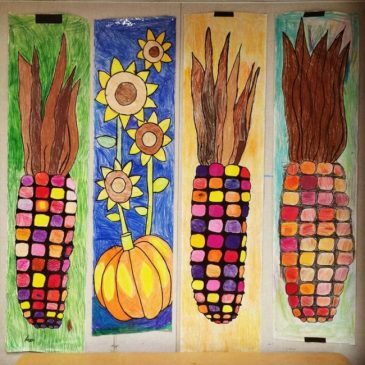 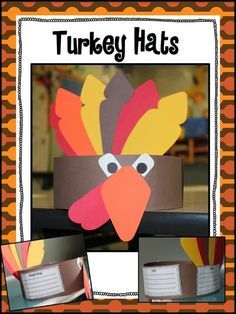 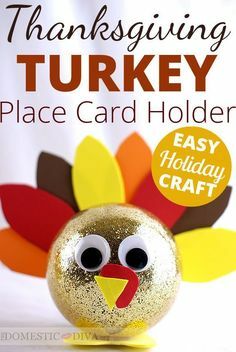 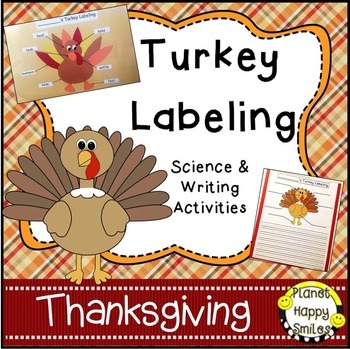 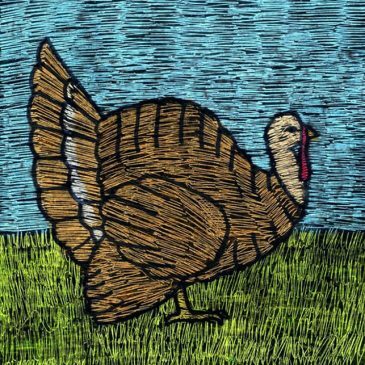 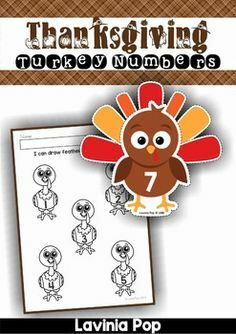 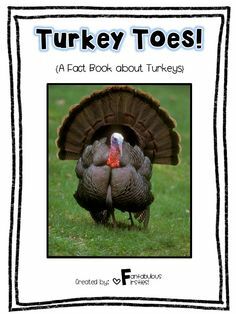 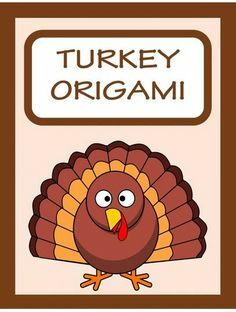 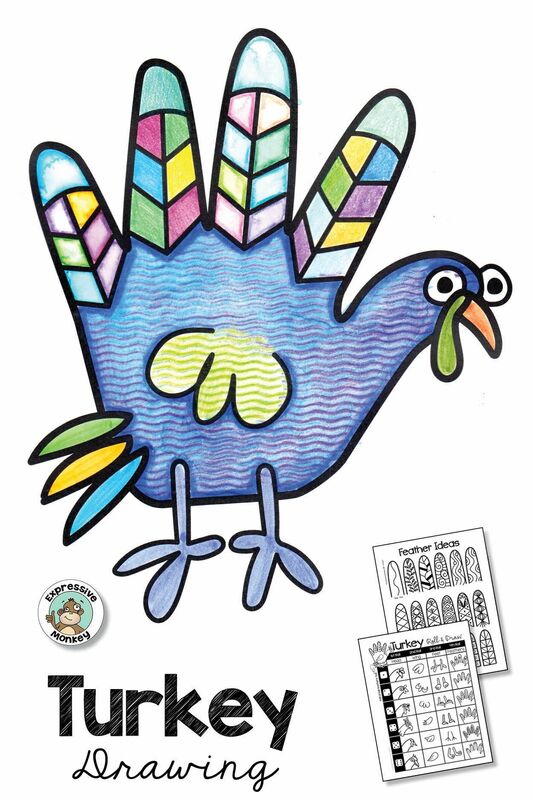 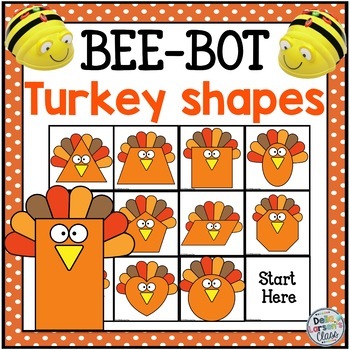 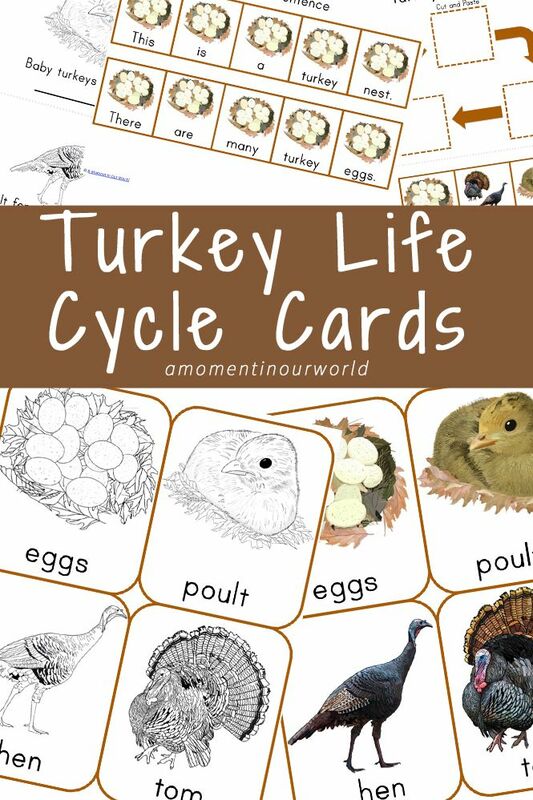 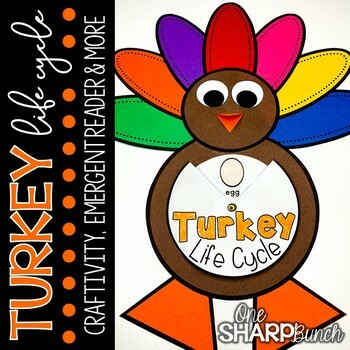 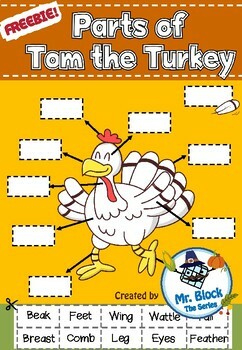 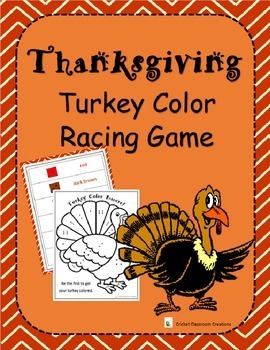 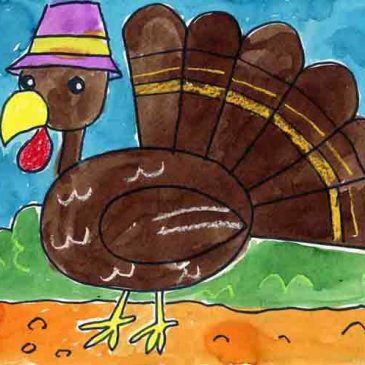 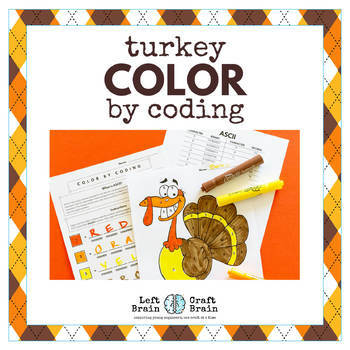 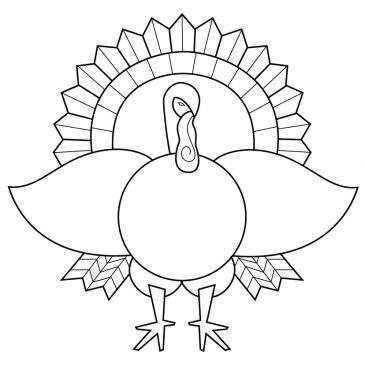 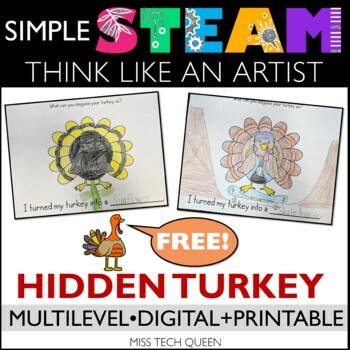 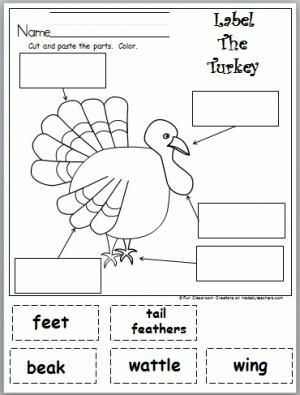 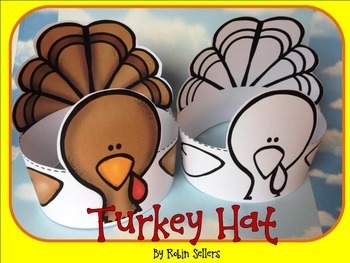 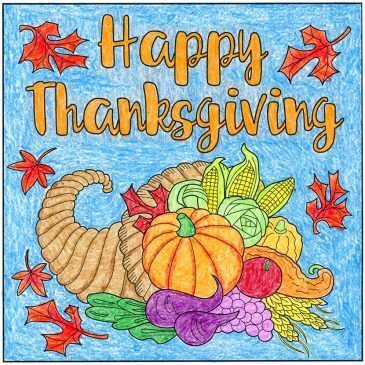 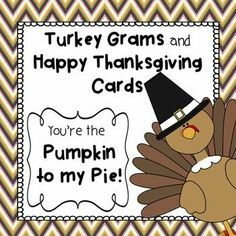 Free Label The Turkey Parts activity for November, harvest time, or Thanksgiving. 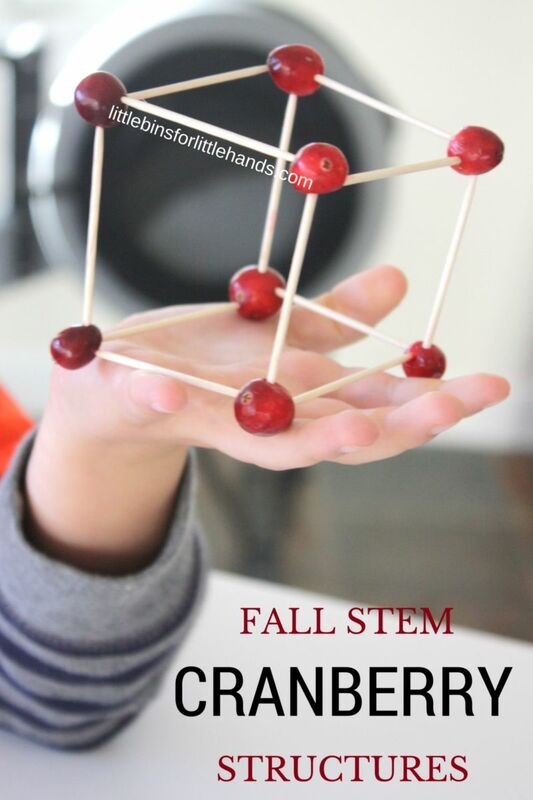 Thanksgiving STEM Building Cranberry Structures. 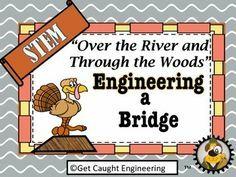 Fall engineering activity. 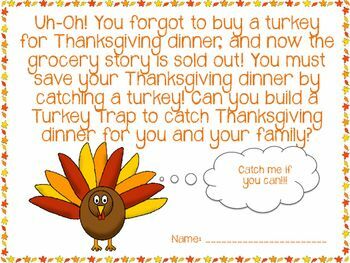 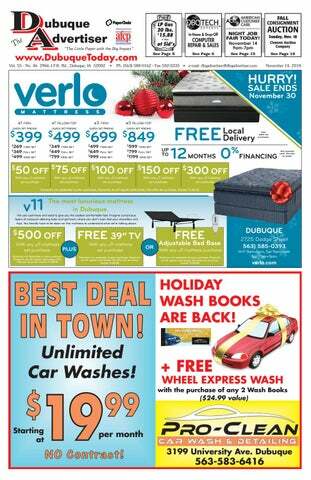 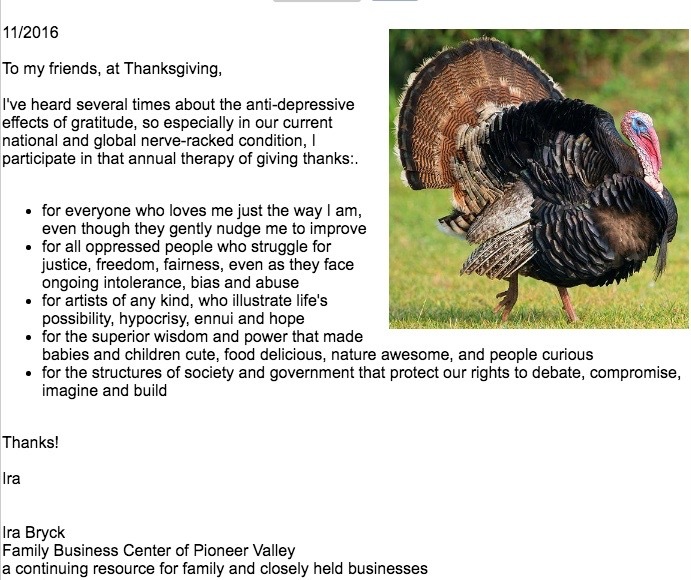 Thanksgiving is NEXT WEEK!!! 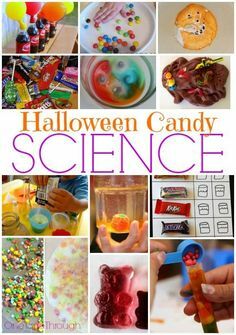 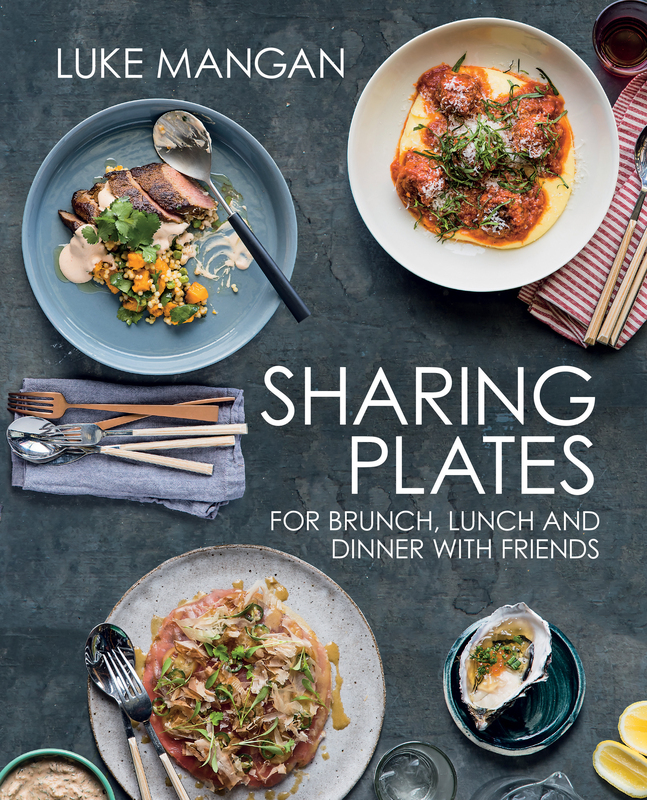 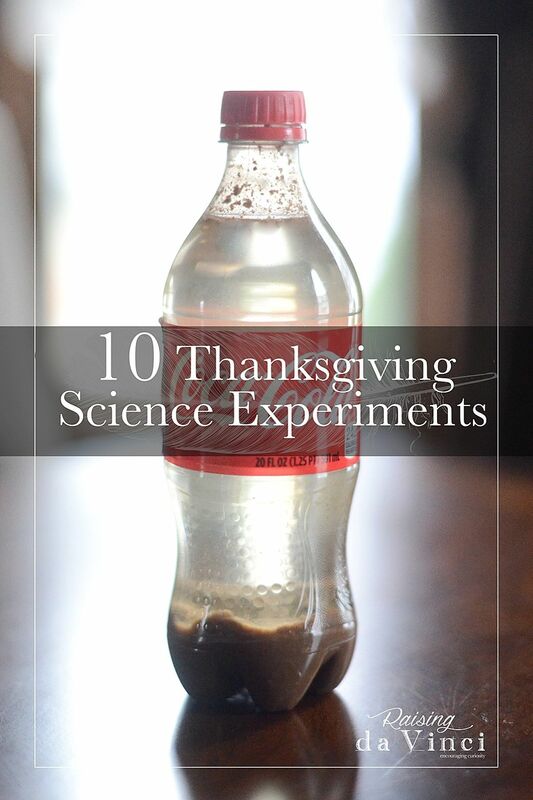 WOW your family members with these science experiments during meal prep, dinner or even after Thanksgiving! 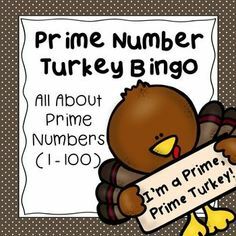 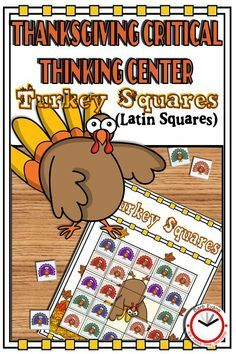 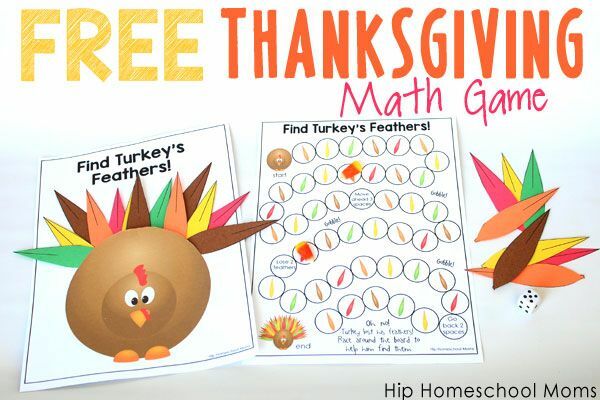 This Free Printable Thanksgiving Math Game is lots of fun for students from Pre-K to about 5th grade! 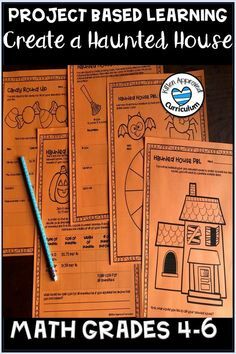 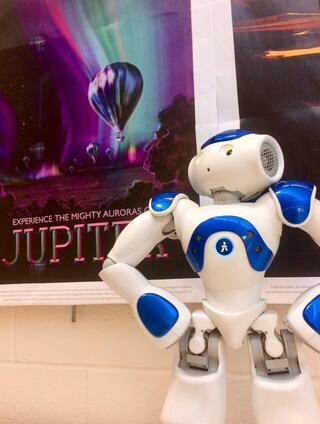 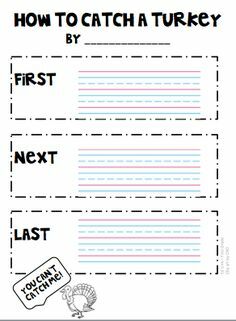 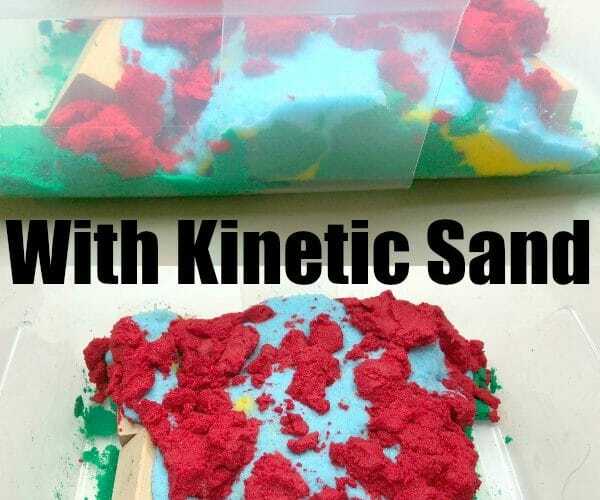 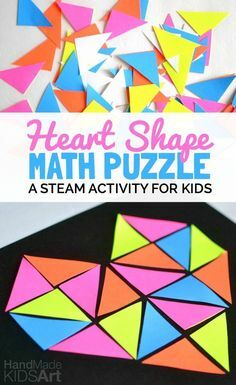 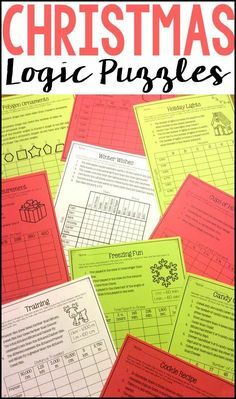 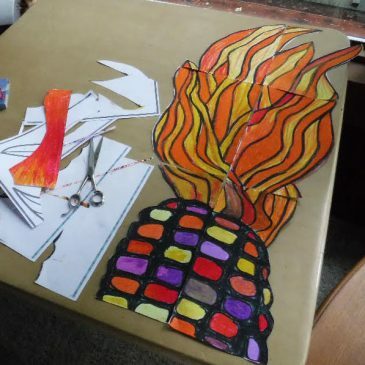 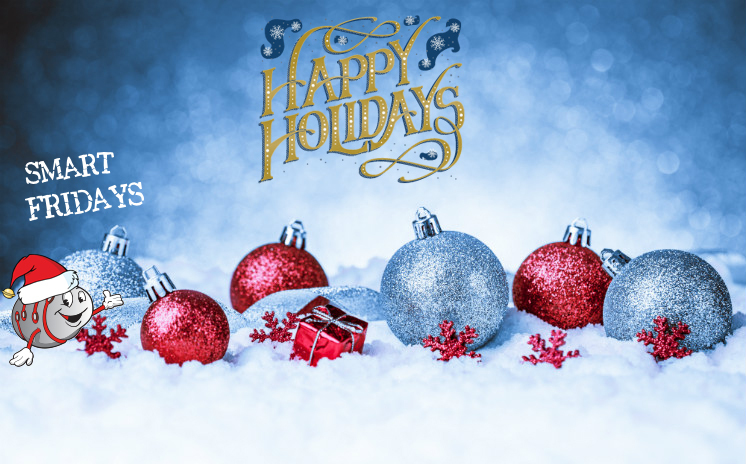 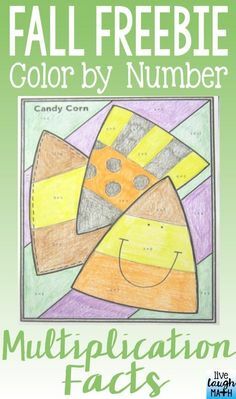 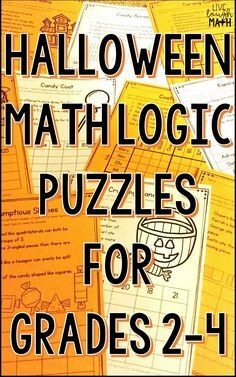 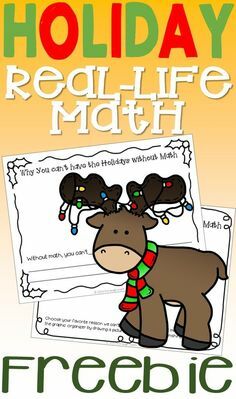 There are several more fun activities in the file, so it's sure to keep your students busy and engaged during a crazy time of year! 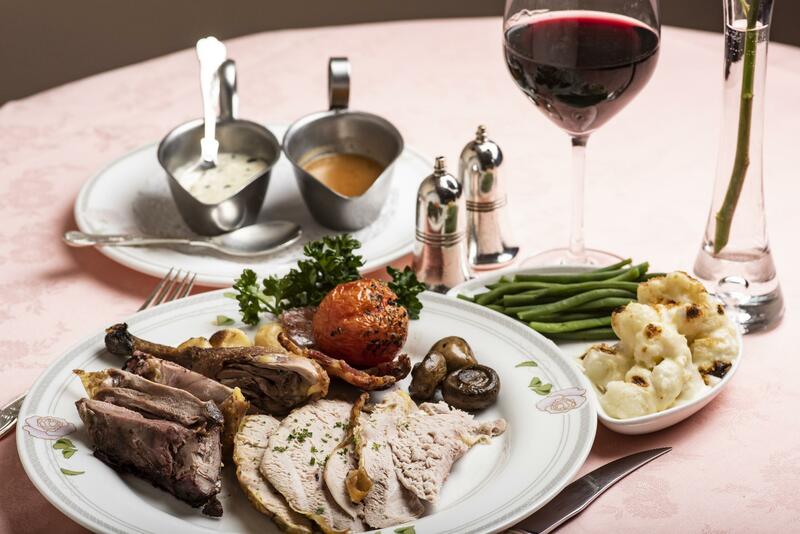 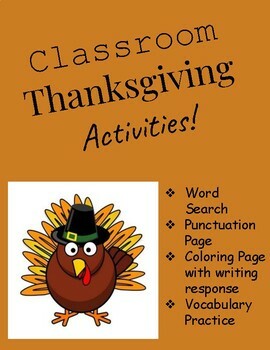 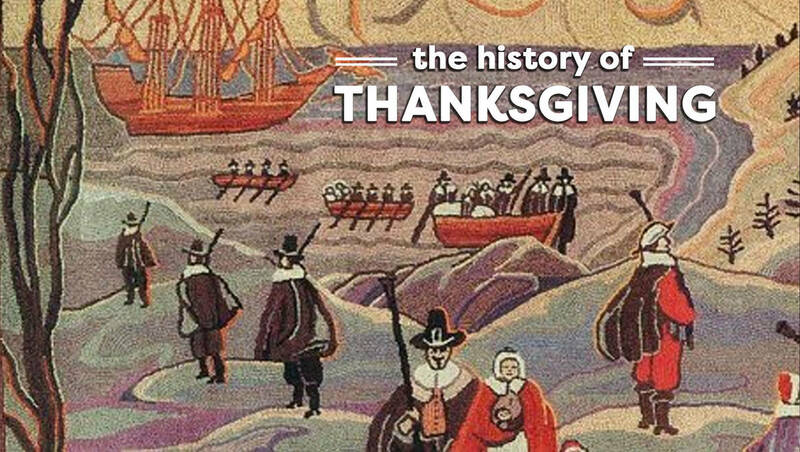 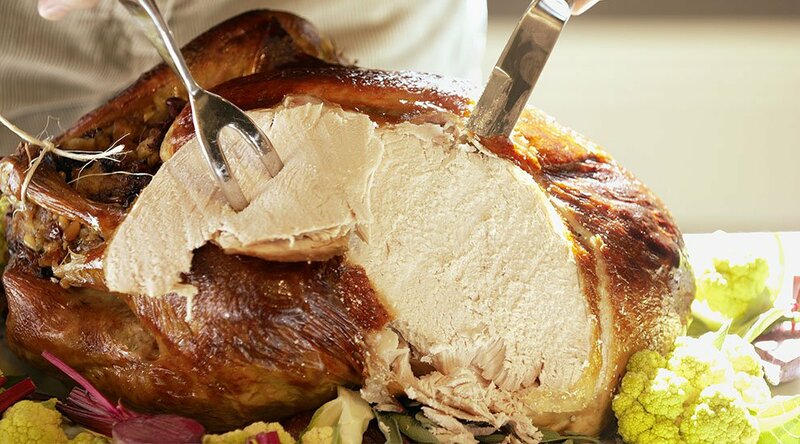 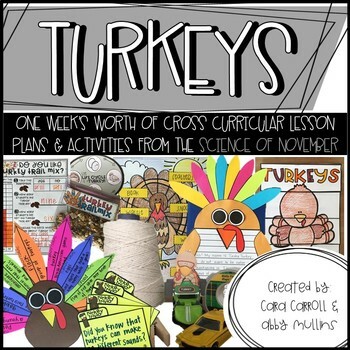 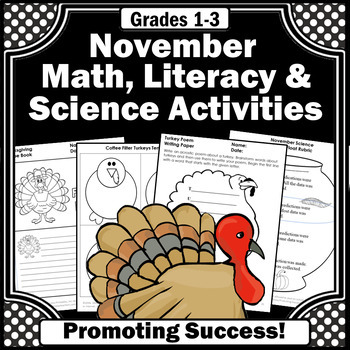 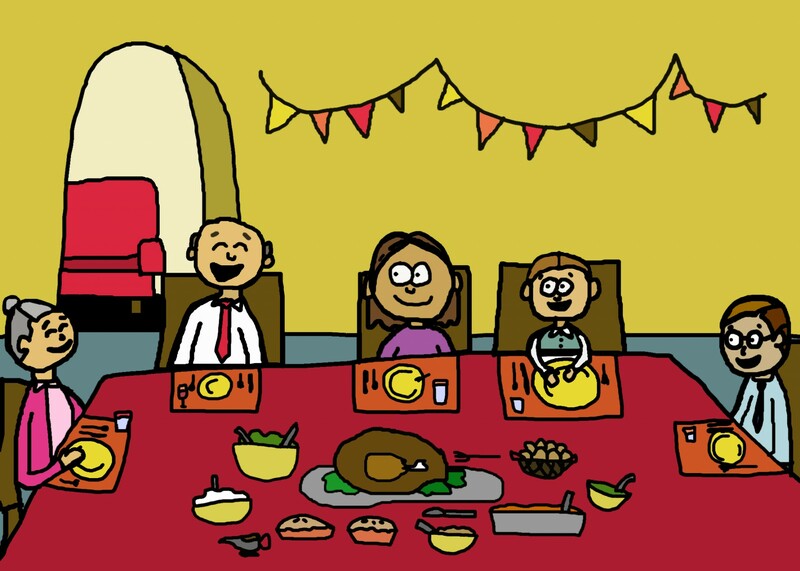 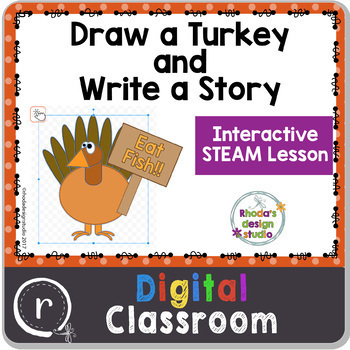 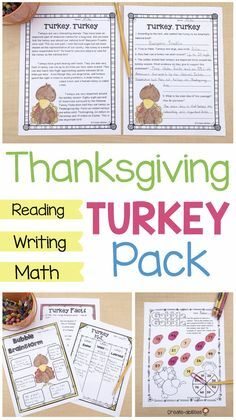 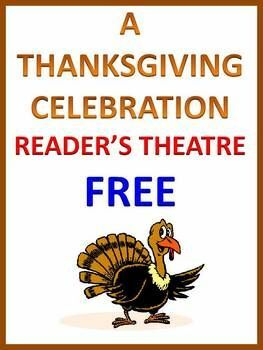 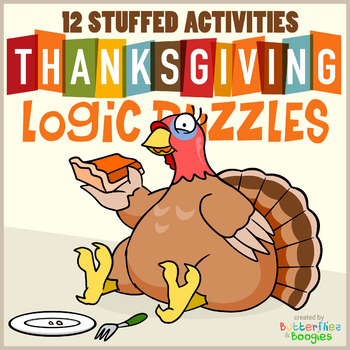 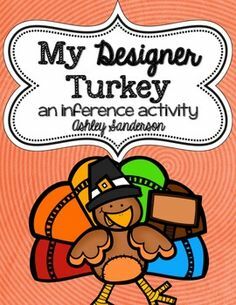 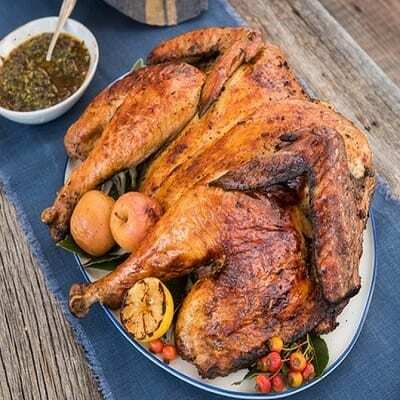 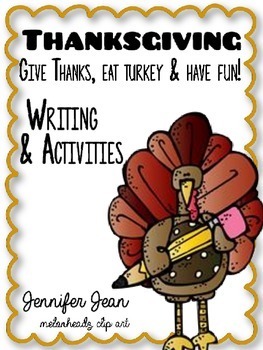 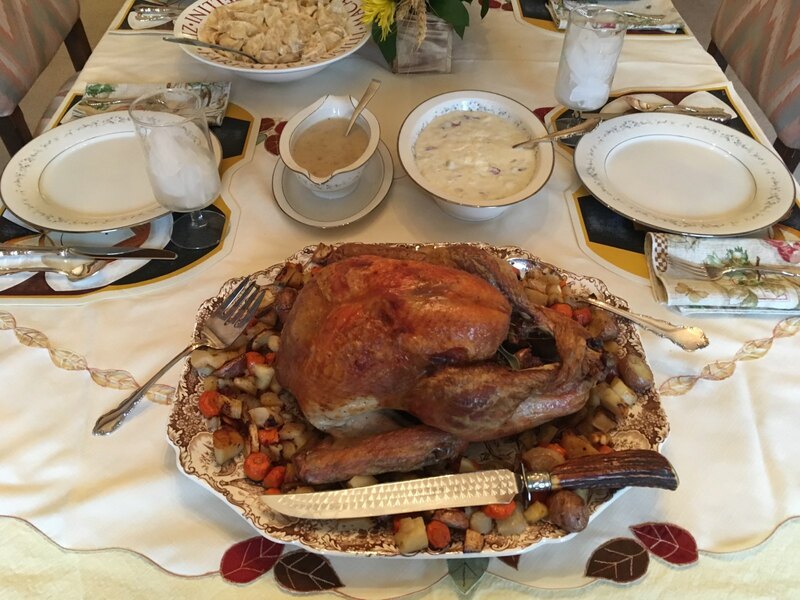 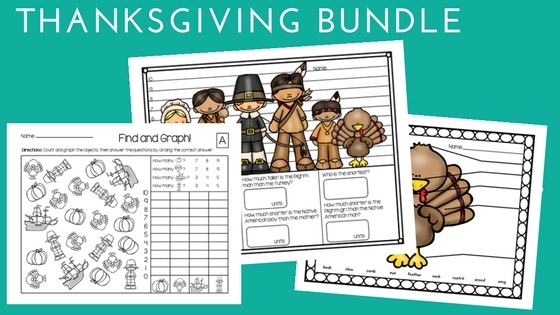 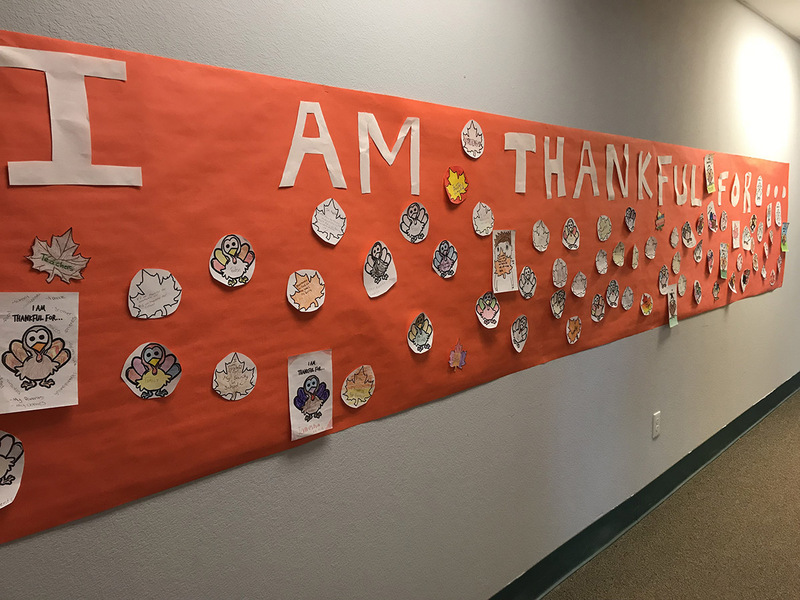 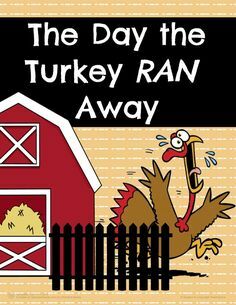 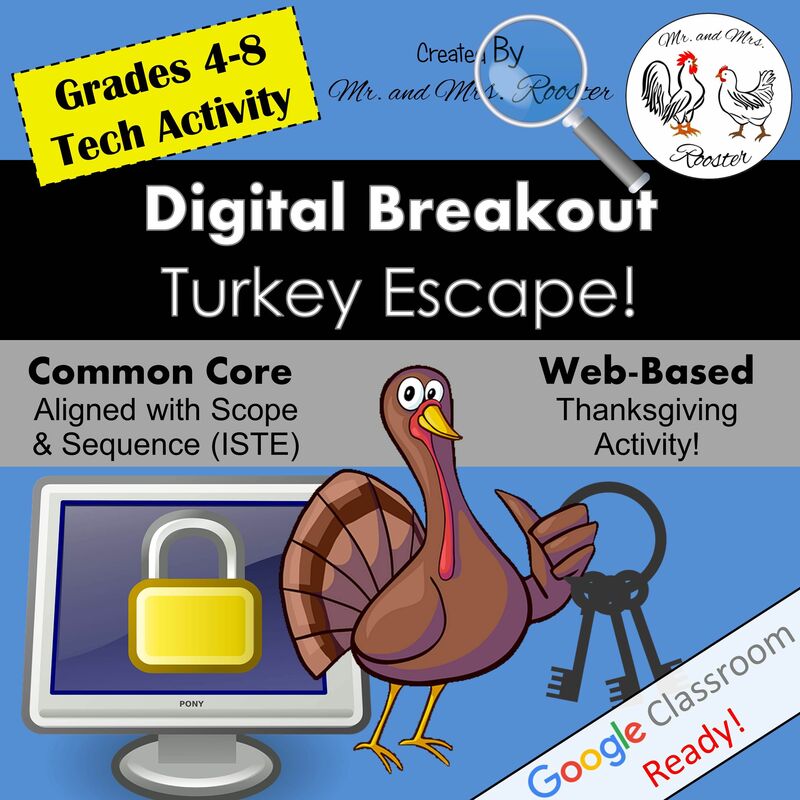 Label the turkey, do math and ELA activities, and learn about the first Thanksgiving. 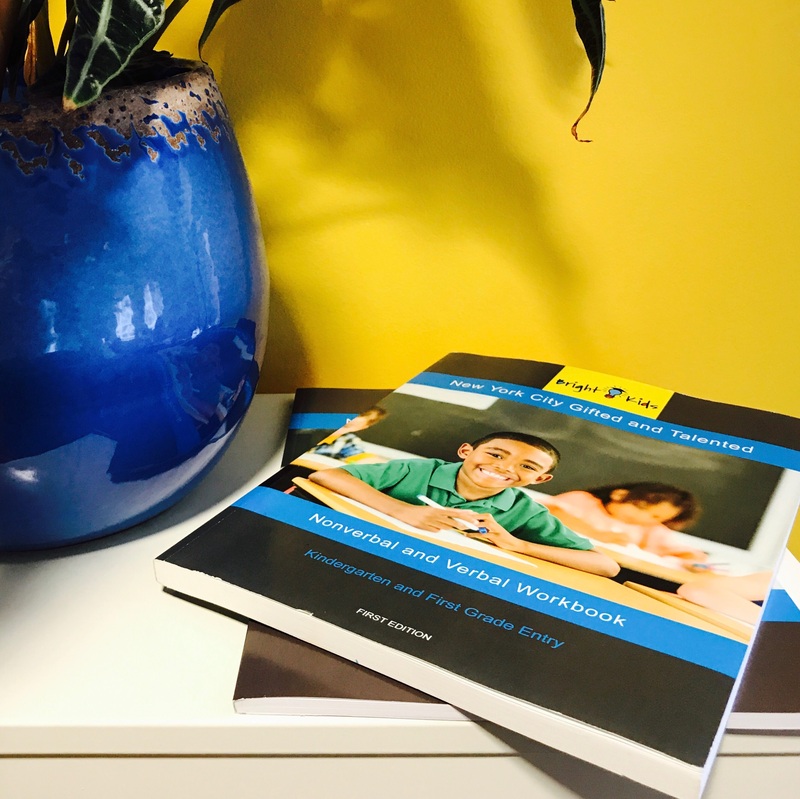 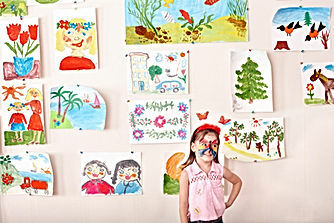 How does your child qualify for the NYC Gifted and Talented program? 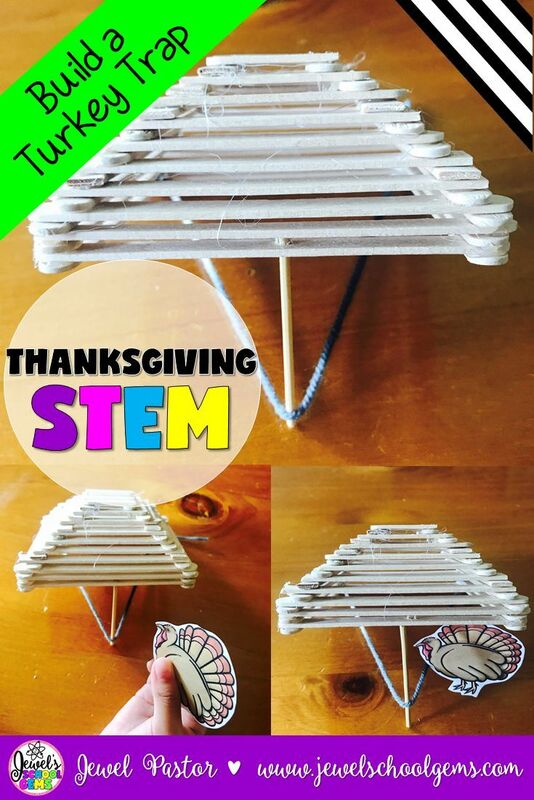 We have used popsicle sticks for three different challenges so far this year: pumpkin catapults, Thanksgiving dinner tables, and a shelf for the elf. 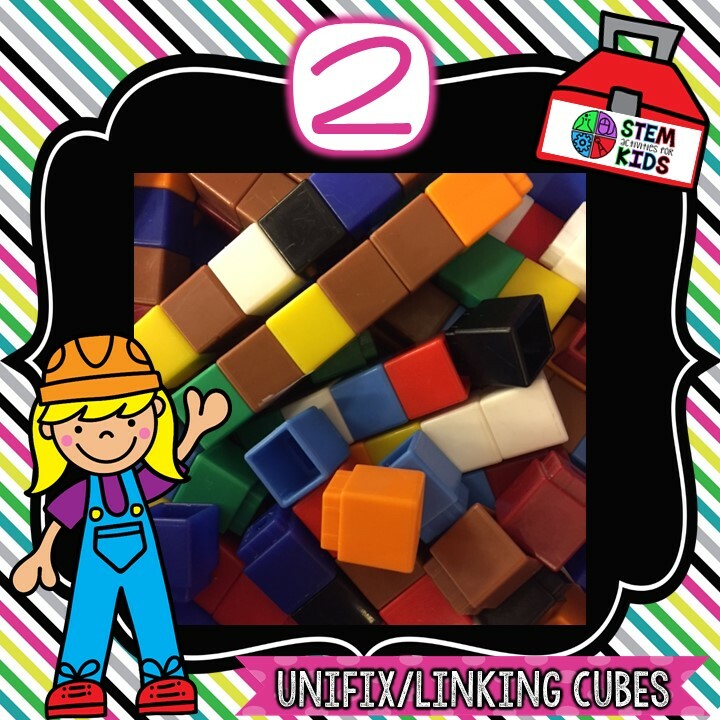 Linking/unifix cubes are a common go-to for my classroom STEM challenges because they are quick and easy for students to shorten and lengthen structures. 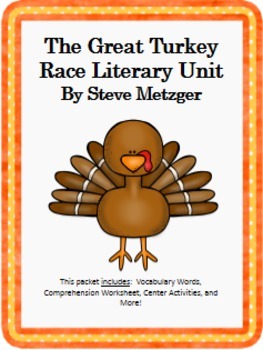 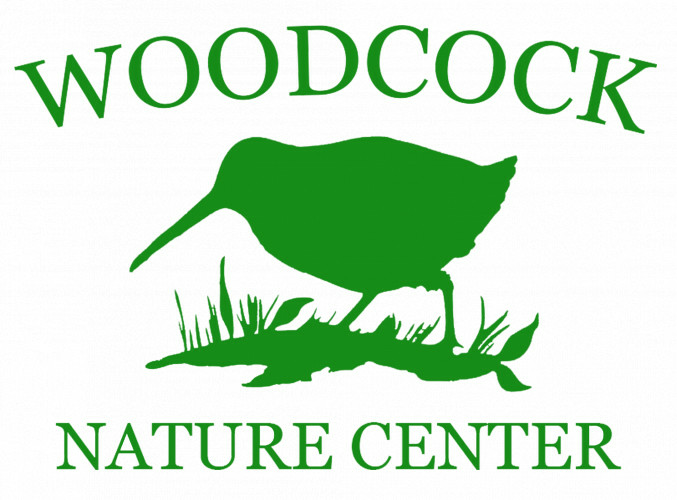 Thanksgiving Charity Drive: Turkey Trot ! 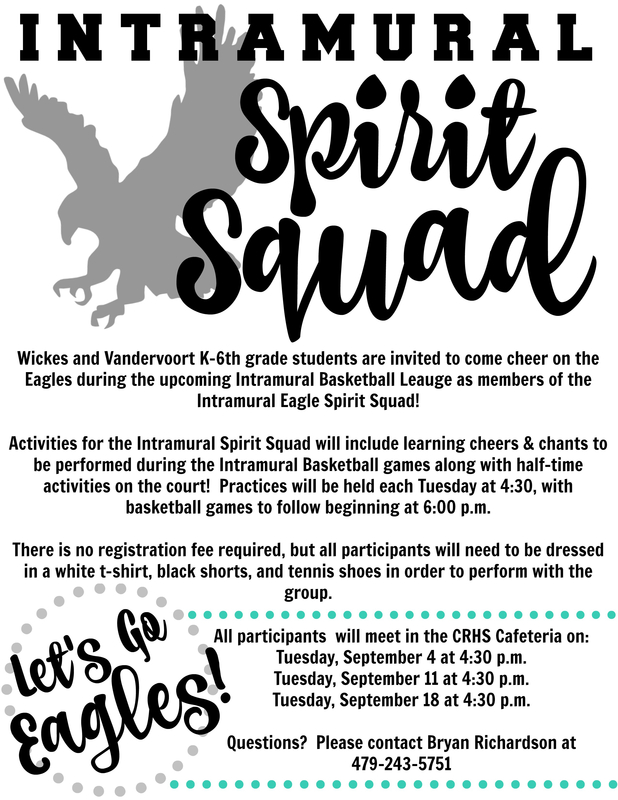 No one finds it surprising to know that middle school is the period in which preteens and teens experience their most formative years. 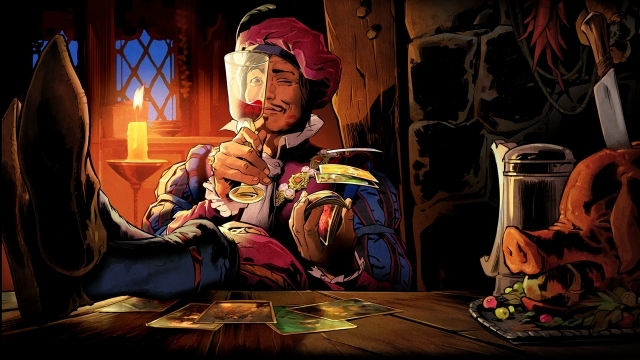 Join us for GWENT Open #5!